Being in the Navy isn’t for everyone. It takes a special person to be at the top of their game while spending many months away from home in the tight confines of a ship at sea. 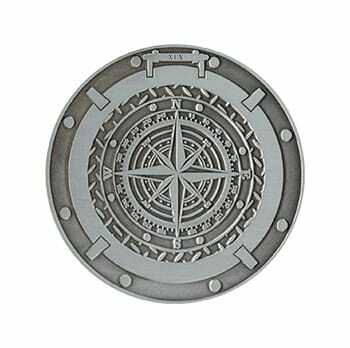 Navy challenge coins are often given to crew members who go above and beyond a task or assignment, and to crew members at the conclusion of a lengthy deployment. 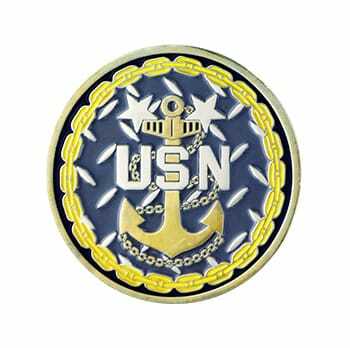 Navy challenge coins motivate crew members of all ranks, solidifies an atmosphere of camaraderie and pride.